No need for a PC, just edit code directly on your phone (or edit on a PC if you prefer). 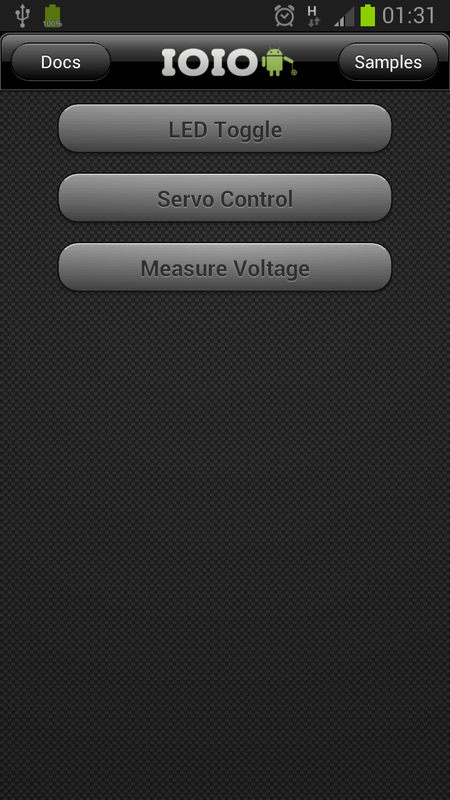 – Control IOIO via USB or Bluetooth. – Send/Recieve commands via Wifi. – Stream video to your PC.